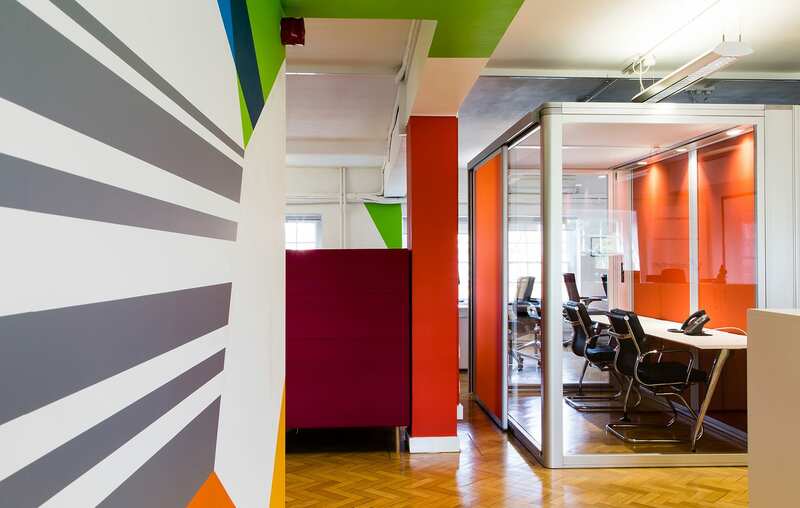 Valiantys is a rapidly growing business solution software company and one of the leading global experts in Atlassian tools and technology. 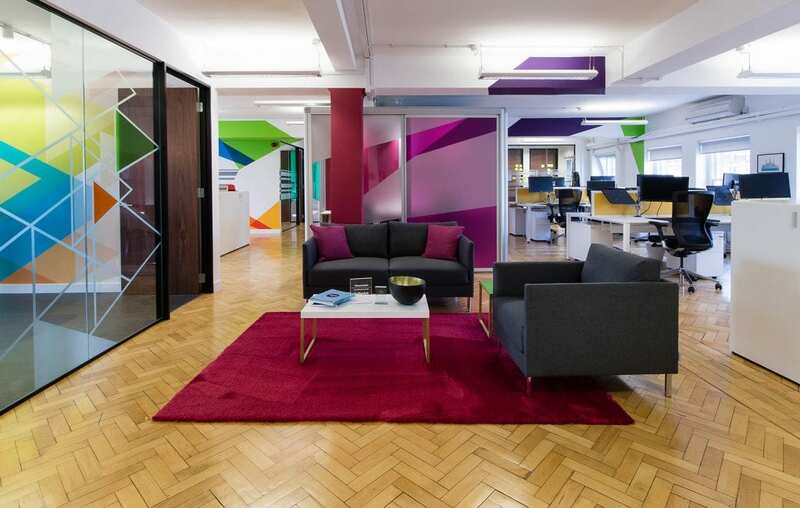 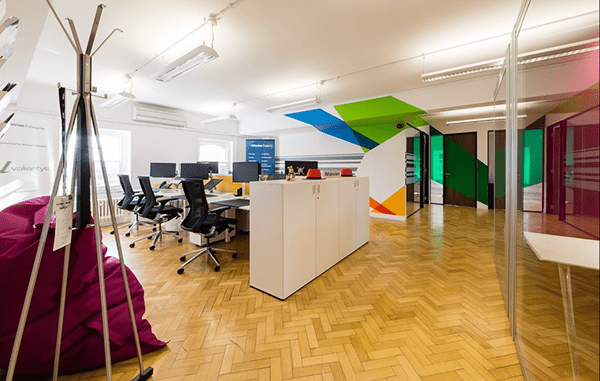 Having had their London office fitted out, leaving a blank canvas, they approached us to design feature area graphics that would bring their brand colours into the office space and create a more inspirational working environment for the Valiantys team. 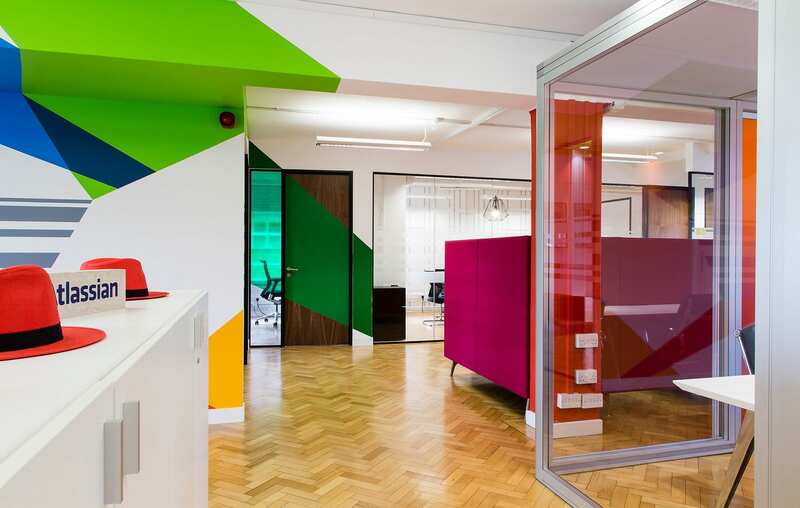 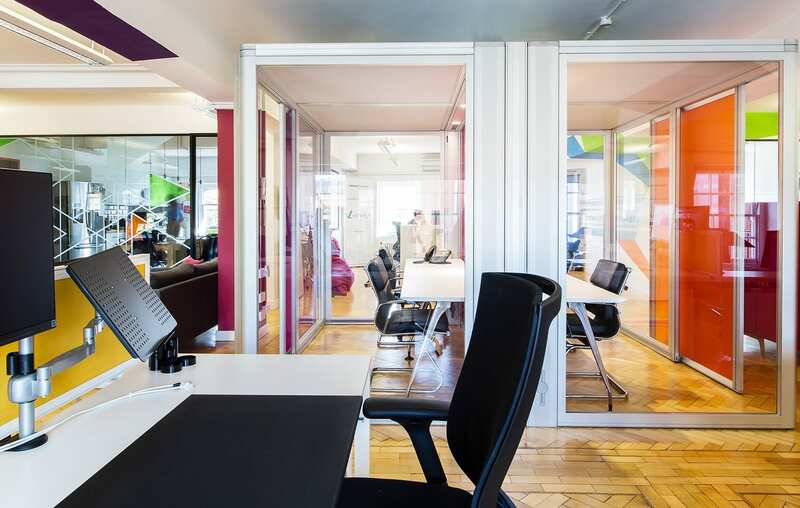 We designed bright, colourful ‘on brand’ graphics and glass manifestations throughout to elevate the space and stimulate the team. 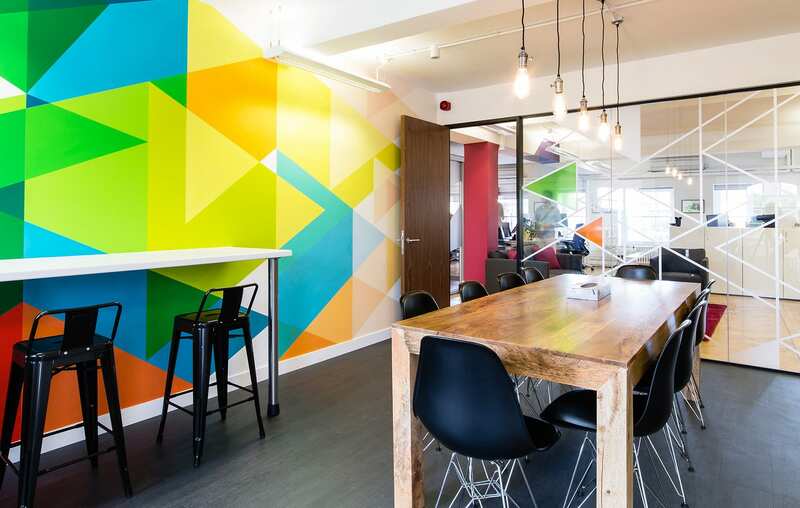 Digital printed wallpaper and complementary glass manifestations brought the breakout area to life. 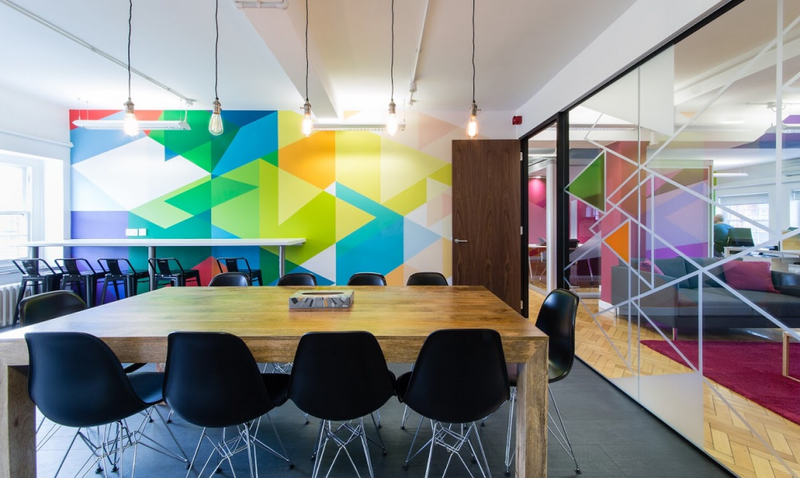 Additional areas throughout had anamorphic painted graphics which created a synergy and added some wow factor to the office space.